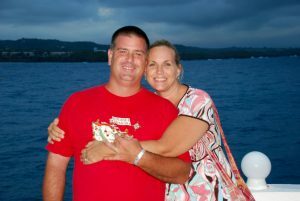 Rob and Tina Iannone are the Co – Founders of Willing Servant Ministries. They have been married and serving the Lord Jesus together since 1998. They have 4 Sons & 3 Grandchildren They are from Daytona Beach, Florida. Rob serves as the President, CEO & Mission Team Leader. Tina serves as Treasurer & Accountant. 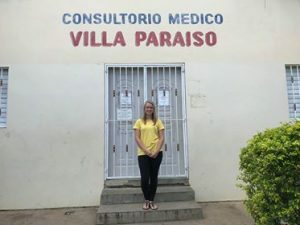 Kaitlin Weatherall is the Clinic Administrator in the Paradise Medical Clinic. She is managing and directing the day to day operations of the Clinic. Kaitlin is from Canada and has been living for the Lord for the past 3 years. She has been coming to the Dominican Republic on short term mission trips since 2016 and has joined our staff full-time at Willing Servant Ministries on April 13, 2018. 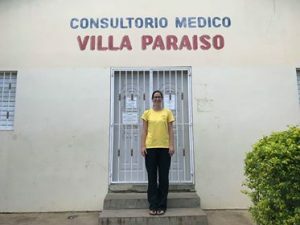 Amanda Mensinga is a volunteer staff member in the Paradise Medical Clinic. She is currently training under our Clinic Administrator, Kaitlin Weatherall, and helping in the Pharmacy. Amanda is a registered Nurse from Canada and is married to Matthew Mensinga. She grew up in a Christian home and has personally been following Jesus since age 8. Amanda has a one year commitment to Willing Servant Ministries and started September 19, 2018.